The Emerald Mist Spa is located at the Marriot Resort in a fantastic tropical setting. 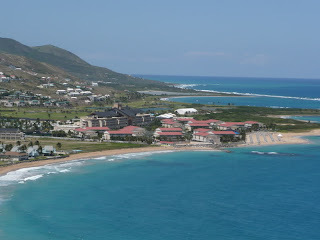 The resort also features a golf course and casino. The spa provides detoxifying body treatments, massage therapies, skin care services and wellness programs. 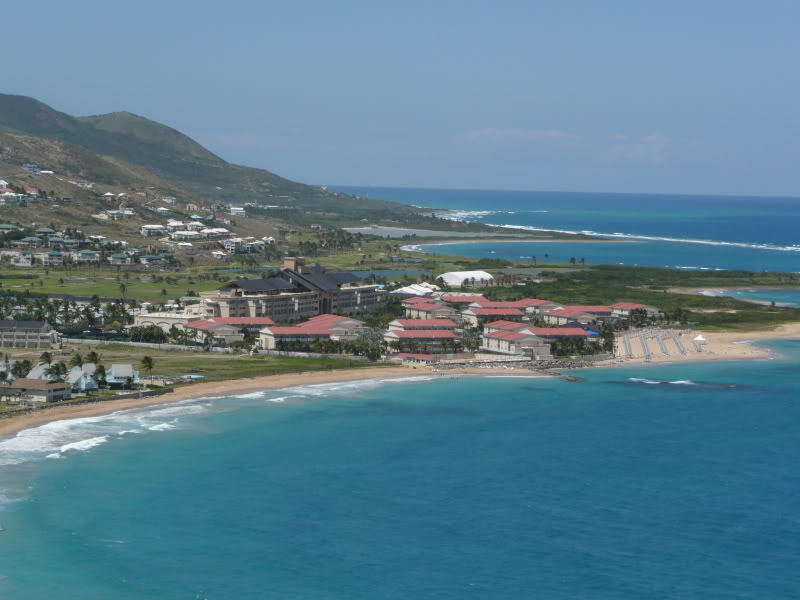 Visitors love the landscape, where diverse flowers, lush vegetation, volcanic mountains, rain forests and cane fields all perfectly offset the fine British Colonial architecture in St. Kitts, the more bustling city in the two-island nation.